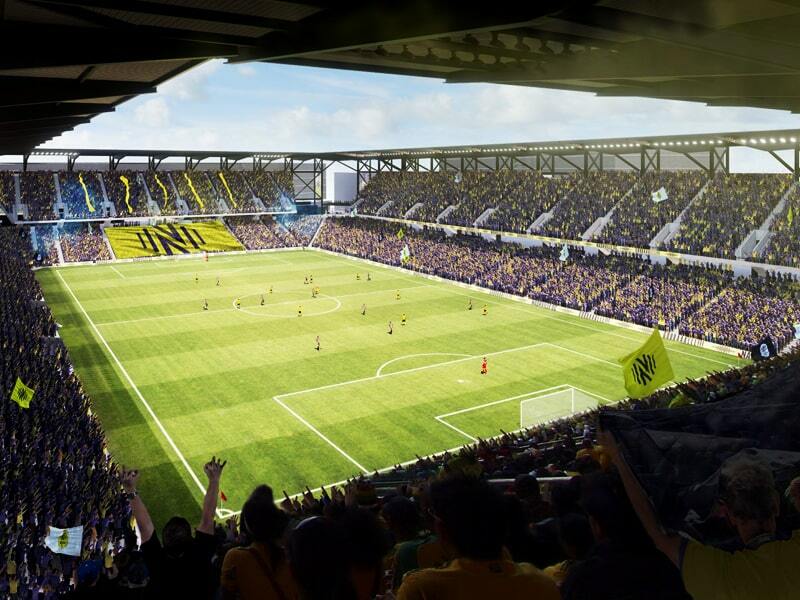 Nashville’s new soccer stadium, the new updates for which were revealed by Soccer Club CEO Ian Ayre in March, is designed to be the biggest soccer-specific stadium in the country. 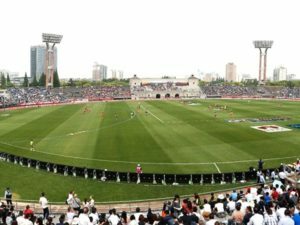 The opening of the 30,000-capacity stadium, which was previously hoped for a debut in 2021, was also pushed back by a year. 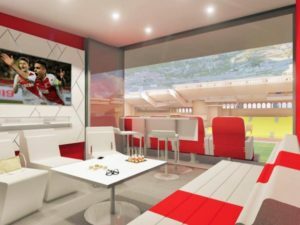 Ayre revealed that given the size, scope, and challenges in building what will be the largest soccer-specific stadium in the U.S., they have adjusted the construction timeline and will begin to play in the new stadium at the start of the 2022 MLS season, according to several media reports. 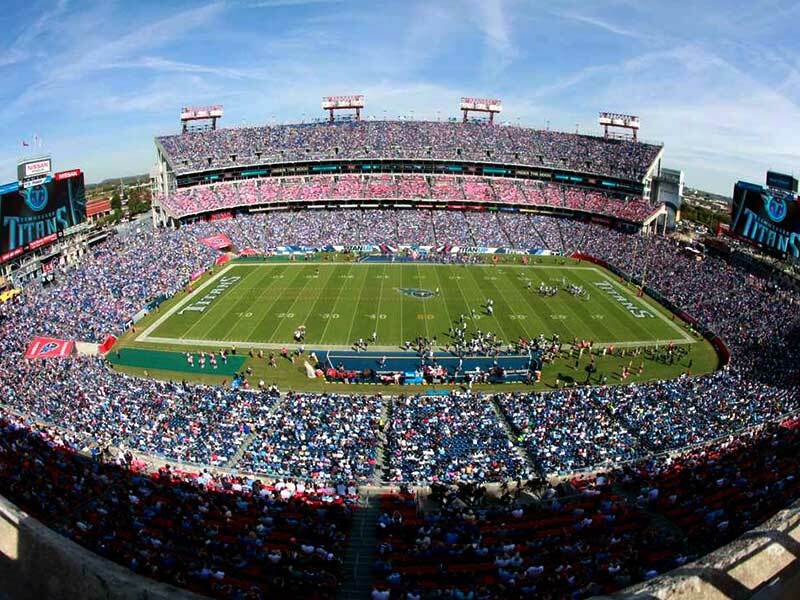 The club’s MLS league debut is still set for 2020, with home games at Nissan Stadium until this new home is ready. 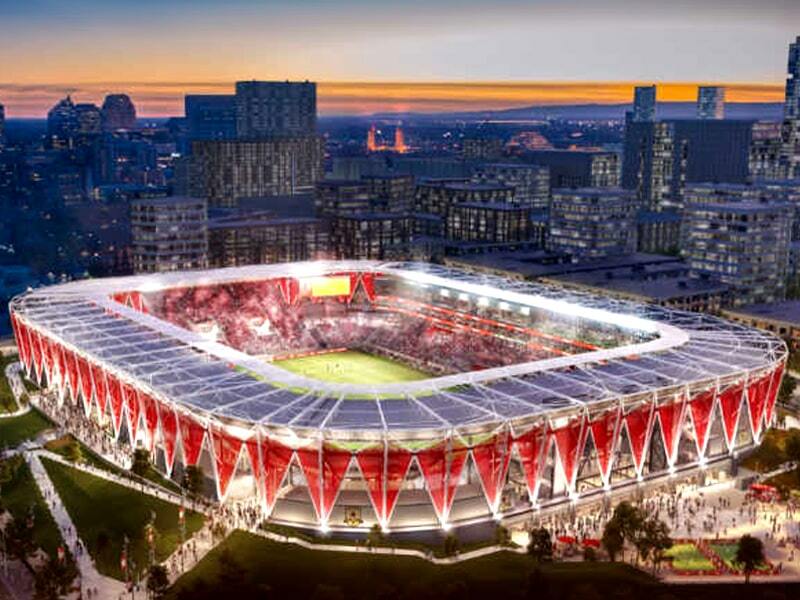 “We believe opening the 2022 season in our new stadium will be a better outcome for both our team and our fans. Moving into a new facility in the middle of the 2021 season and losing home field advantage could negatively affect our team on the field, and equally, we believe this decision avoids disruption to our ticket holders midseason,” Ayre said. Nashville SC also unveiled their new yellow branding, inspired by the city’s tradition in popular music. 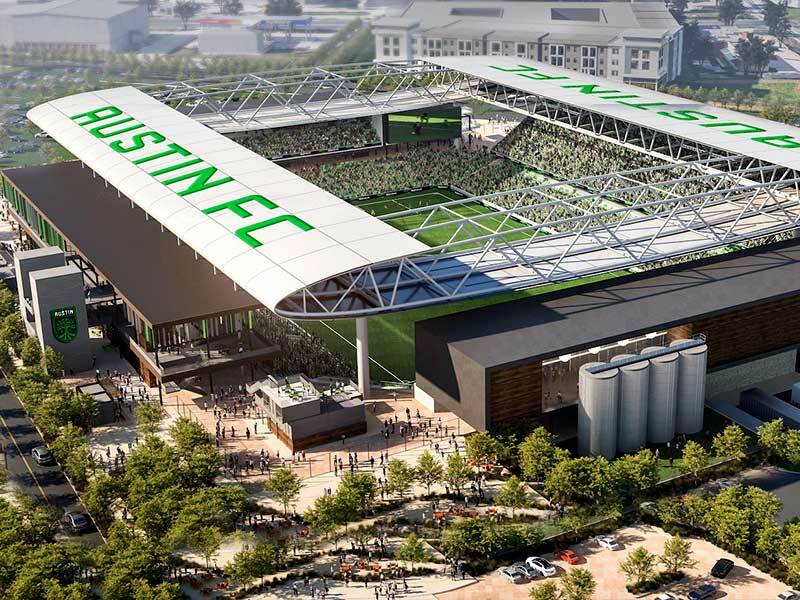 Also, the new stadium rendering reveals significant alterations in the initial vision that got Nashville its MLS spot. 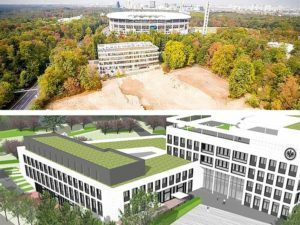 The $275 million project includes demolition of the existing fairground buildings and sheds, where the stadium will be built.